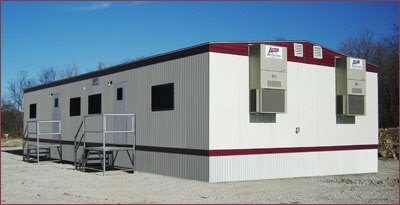 As the value leader in mobile offices buildings, Acton Mobile Industries specializes in providing not only the temporary building solutions, but also the quality customer service. 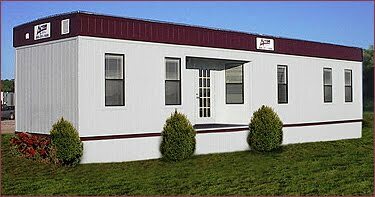 With 22 locations nationwide, Acton Mobile offers a wide array of prefab modular buildings in the education, construction, industrial, healthcare, engineering and infrastructure markets. 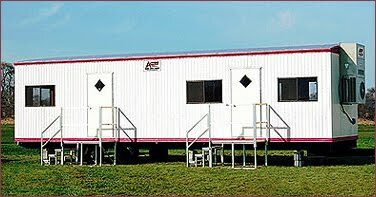 From steel container office storage trailers to mobile prefabricated offices, Acton can supply your needs within budget and on time. 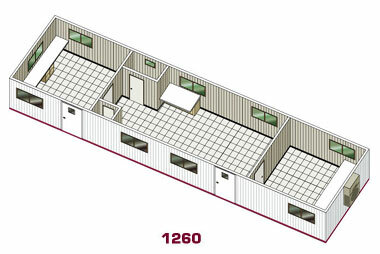 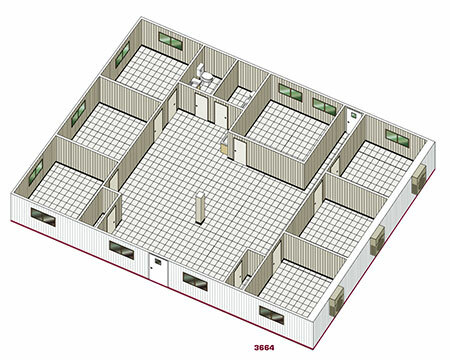 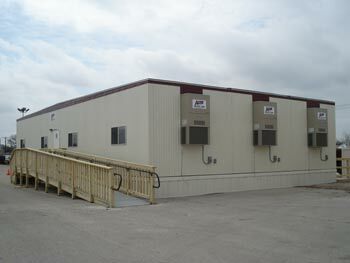 Acton Mobile Industries controls all aspects of prefab project be it a large modular building or small mobile office. 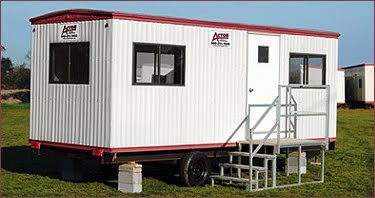 Acton Mobile temporary mobile containers and offices can meet all local, state and federal codes, and mobile office accessories, such as ramps and steps, conform to ADA and OSHA codes. 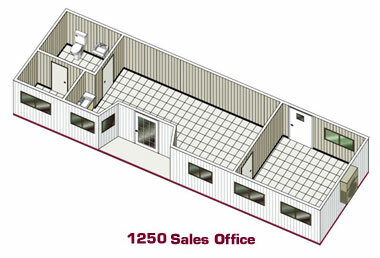 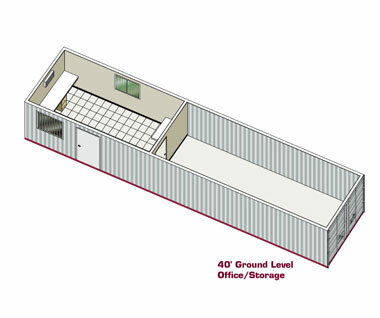 The sales consultants work with customer to design the best layout for temporary space and work with expert factory partners to ensure prefab mobile office space is built exactly to applicable codes and required specifications. 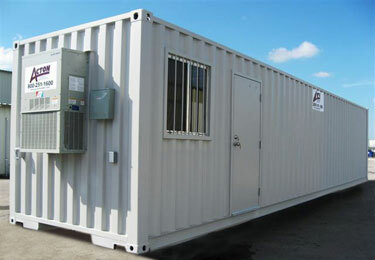 Acton Mobile Industries handles all aspects of transaction. 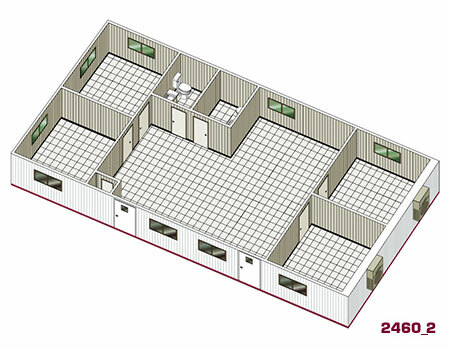 We accept Mastercard, VISA, American Express and Discover to simplify the payment process. 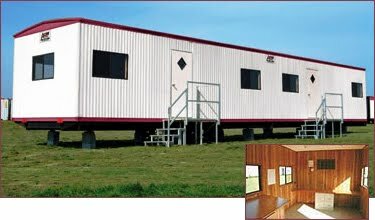 Each Acton Mobile Industries product is covered by purchase warranties or full maintenance leases, and local service is provided by professional service staff.